Refresh your brand, clarify your offer, define your messaging, tell your story, put thought in your leadership, get people talking about you, and stand out from the crowd. When PRS merged with InVivo they opened a new chapter in their story. Through close collaboration with our client we helped them communicate complex financial information more clearly. US-based Cambiar works globally with research and technology firms and insights clients on strategic and operational consulting, mergers and acquisitions, and training programs. 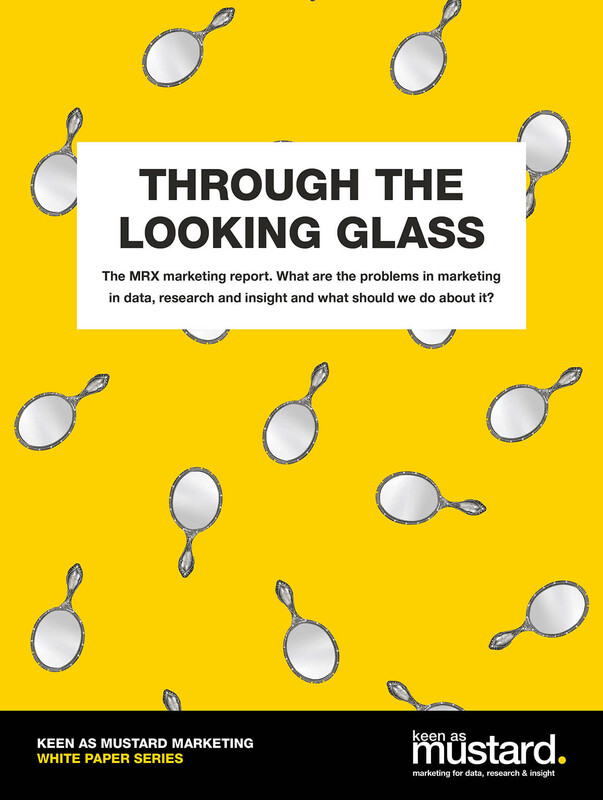 In MRX lots of us have been on storytelling courses or read the books about storytelling in business and yet our stories often fail to land in the way we desire. 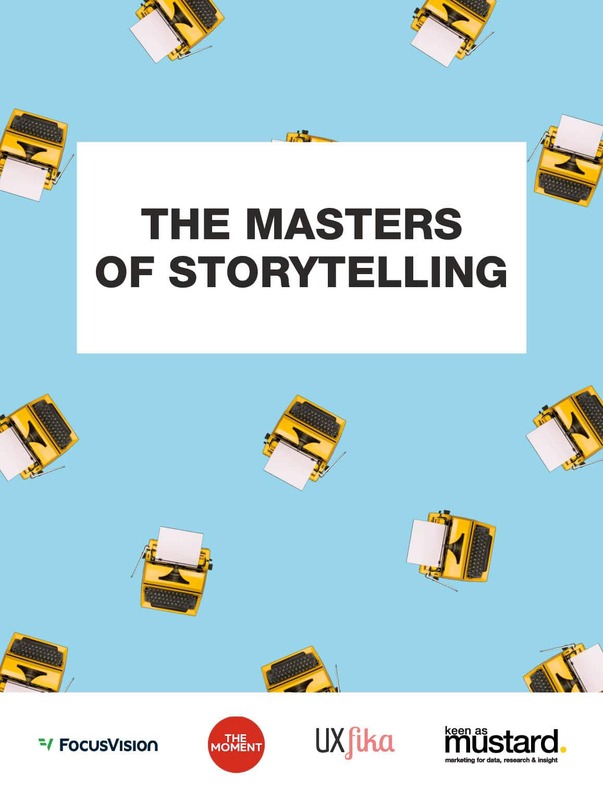 With this in mind, at IIeX Europe, Keen as Mustard ran a session on storytelling to step back and get guidance from people outside the industry – and to get practical advice from one video expert within the industry. The idea was to get guidance to turn our stories from ‘meh!’ into ‘marvellous!’. PR seems to be a bit of a mystery for firms in data, research and insight, which might be why the overall profile of the industry is a bit, well, tired…We are often asked about our PR services, and very often clients have little or no idea of what PR is all about. 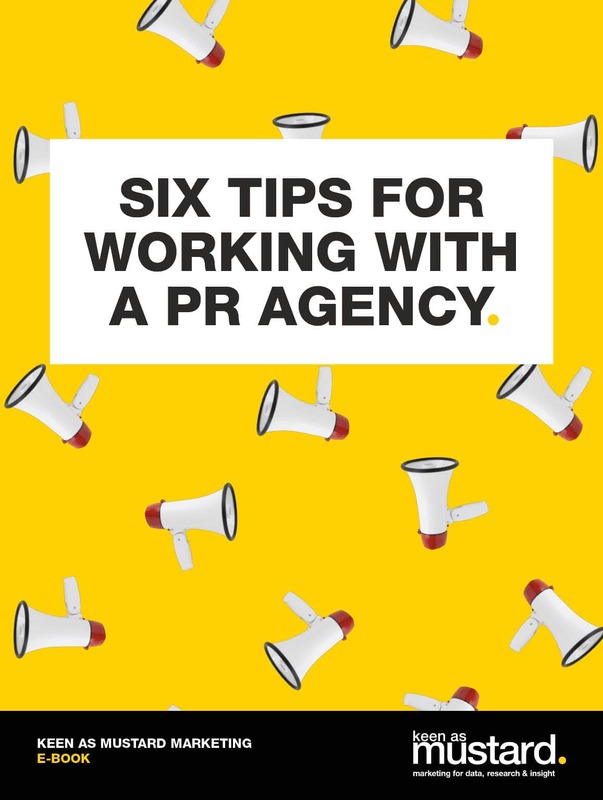 Without suggesting everyone becomes an expert, if you are thinking of working or are already working with a PR agency, here are some key things you really need to know in order to get the best out of that relationship. 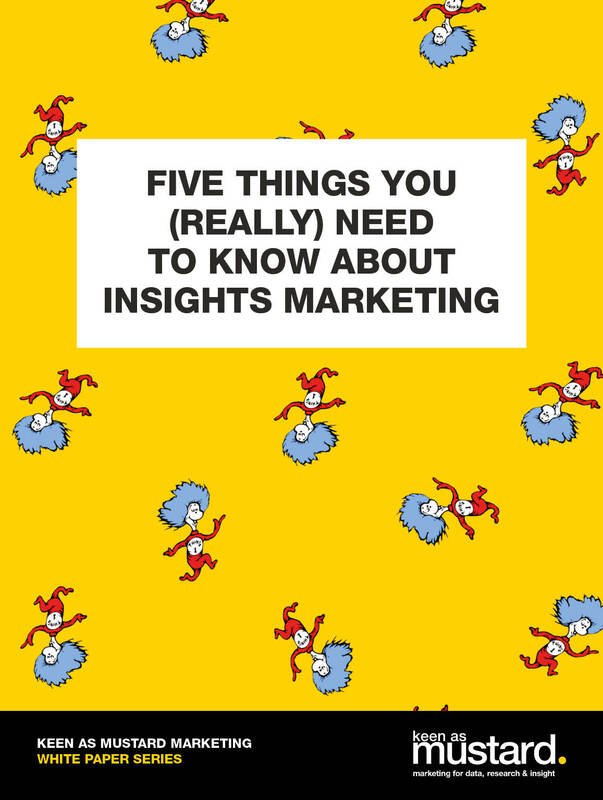 A little while back I sat down to think about what I’ve learnt while working in marketing for data, research and insights. 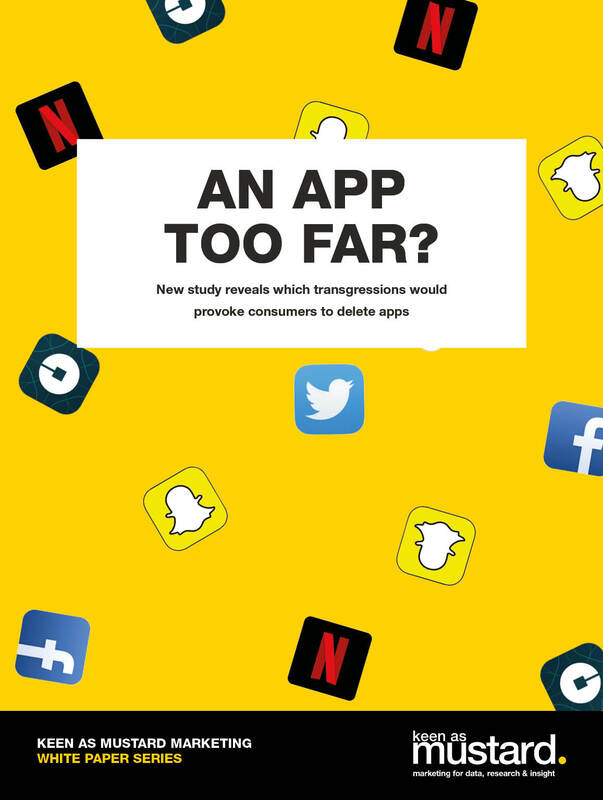 I realised that over 15+ years there are five things that crop up repeatedly - and are particularly problematic to marketing and communications within the MR industry. Probably even better, when I thought about it, I had five realistic solutions for these problems.